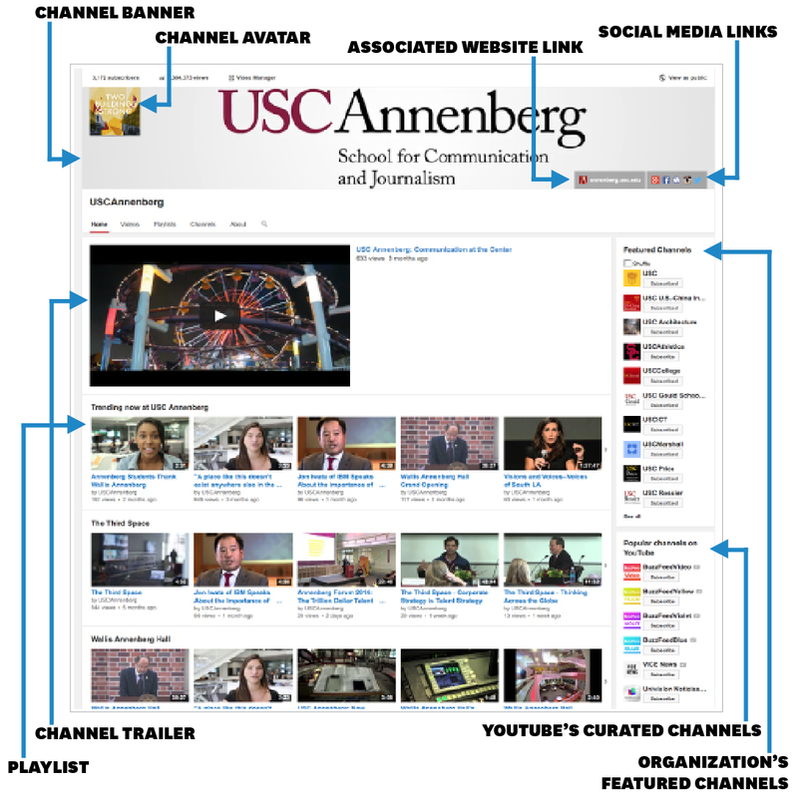 A YouTube channel is a brand’s digital video portal on the YouTube platform. The channel is comprised of all videos that have been uploaded to YouTube by one account. Once Ben logs into his company’s YouTube account, he can view his sample page by clicking on the MY CHANNEL option in the menu bar. Here is a view of a sample CHANNEL PAGE. This page is essentially a storefront for your YouTube channel, where videos can be organized into playlists for easier consumption. Below is a WATCH PAGE, the place most viewers will encounter your channel. If viewers find your video in search, via their subscription feed or a link on a website or another social platform, this will likely be their destination. 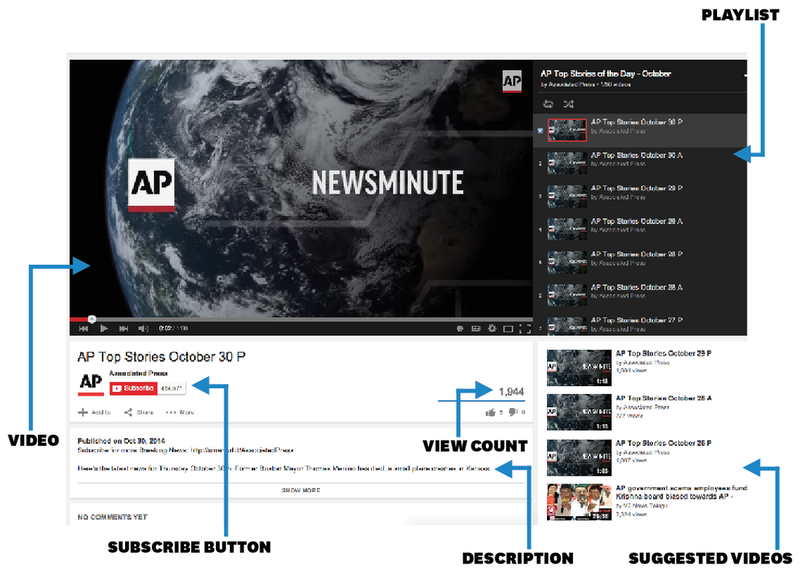 YouTube also offers a comprehensive analytics suite that publishers can use to glean audience insight and improve the performance of a channel’s content. We’ll talk more about that later.